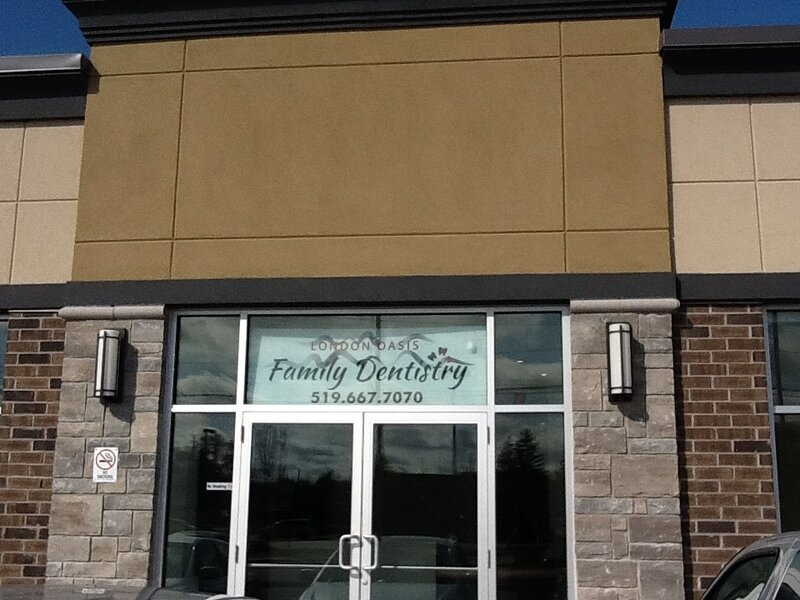 Provided design and construction services for numerous newly constructed and renovated Dental and Medical Offices in London and surrounding area for our client DUO Buildings. 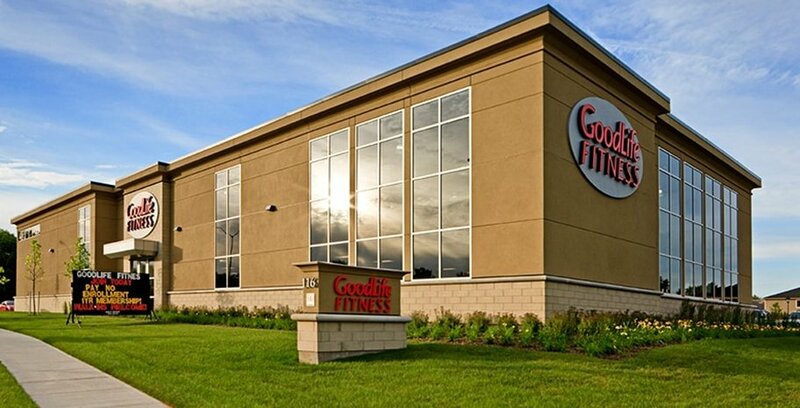 Refitting today’s HVAC systems into yesterday’s structures, We provided complete design and reconstruction services to 44 Goodlife Fitness Centres renovation and new building projects across Ontario. 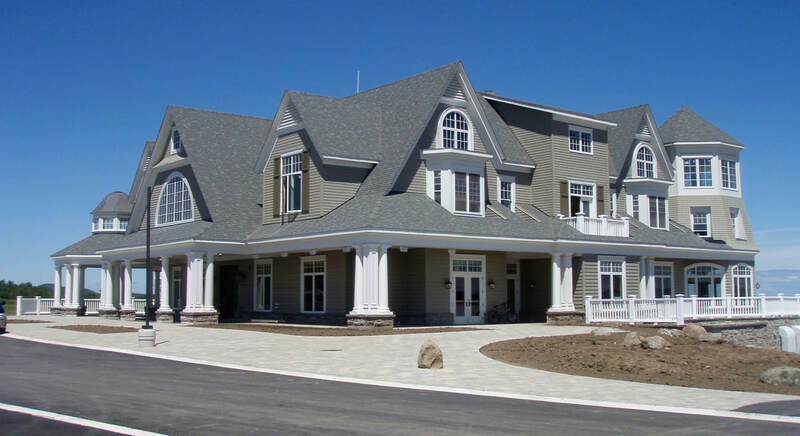 Provided design and construction services to Cobble Beach Golf Links, a Golf & Country Club in Owen Sound, Ontario, which consisted of a 32,000 square foot Golf Club House and Inn. This project was a unique challenge in that the Clubhouse had an architectural features of a house, with the electrical, mechanical needs of a commercial building. Our Consulting Engineers designed a unique electrical and mechanical system largely hidden from view. Instead of putting air conditioning on the ground or the roof, we adapted a geothermal system. Heating and cooling are provided by a geothermal loop into the pond next to the clubhouse. An Energy Recovery Ventilation System supplies energy efficient indoor air. We also designed innovative ways to hide ductwork, such as building a loft for some equipment, and moving fan coils into the Basement.